Love a great story? L.A. is full of them and many will be revealed this Saturday at USC as “L.A. As Subject,” the Los Angeles Archives Bazaar, offers unprecedented access to more than 80 collections of papers, books and other material. Documentary filmmakers, students, journalists, researchers and casual history buffs interested in L.A.stories will discover them through these seldom seen resources Saturday from 9 a.m. to 5 p.m. in USC’s Doheny Library, a short walk from the Metro Expo Line Expo Park/USC Station. In addition to archived material not usually available to the public, there will be panel discussions, including a look at “CSI Los Angeles: Archival Case Study Investigations” where forensics meet research; the history of Los Angeles in vintage postcards; Southern California ranchos and homesteads featuring speakers from Pio Pico State Historic Park, Rancho Los Cerritos and the Homestead Museum and Car Culture Los Angeles. Large institutions such as the Getty Research Institute, Autry National Center of the American West, the California Historical Society, the Natural History Museum of Los Angeles County and several UCLA libraries will show items from their libraries, archives and museums. 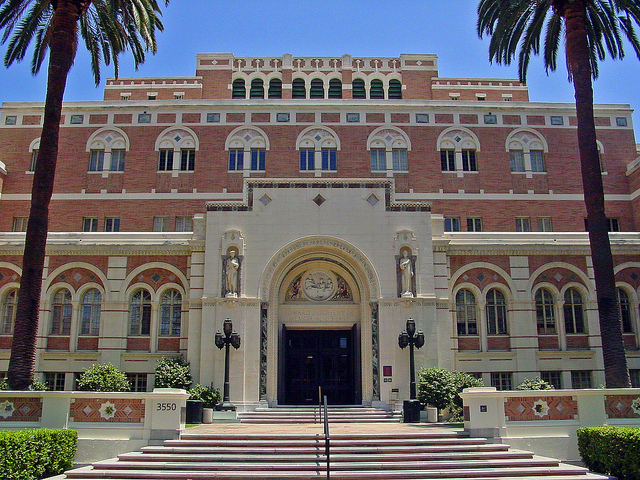 Other organizations, including Friends of Greystone Mansion in Beverly Hills, the Writers Guild Foundation Library & Archive, Southern California Genealogical Society, ONE National Gay and Lesbian Archives and, of course, the Metro Transportation Library & Archive, will offer access to documents telling stories of their respective topics. Save time and money by taking the Expo Line to Expo Park/USC Station for “LA as Subject.” For more information on the event go to the Metro Library’s Primary Resources blog. Why is the Silver Line always ignored when Metro talks about USC. It mentions the Expo Line, but not the silver line. wonder why? You’re absolutely right. The Silver Line is a great option for USC. Thanks for pointing that out.